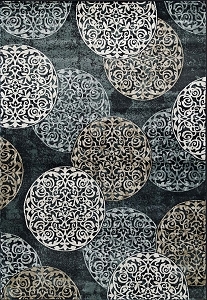 For the trendsetters and the home fashion enthusiasts looking to buy, Dynamic Rugs supplies the latest hot designs that are destined to take the interior decorating world by storm. 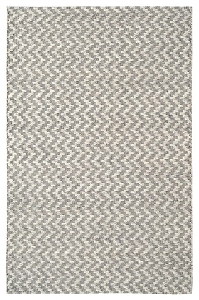 This manufacturer is dead set on making area rugs that demand to be seen, but still have a durable weave that stands up to high foot traffic. 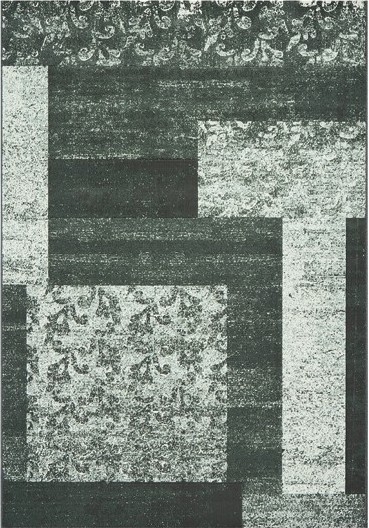 Dynamic Rugs works with international designers to bring shoppers a taste of the very best. 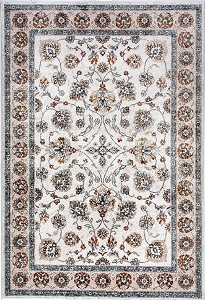 Styles and trends from all over the world are available in this stunning collection. 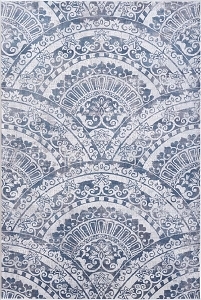 They have several years of experience working in fashion and textiles. 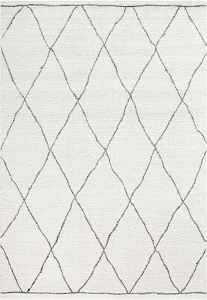 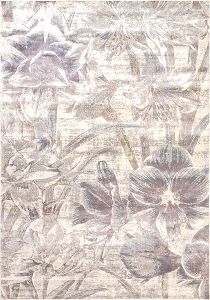 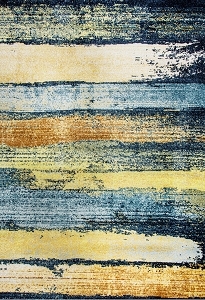 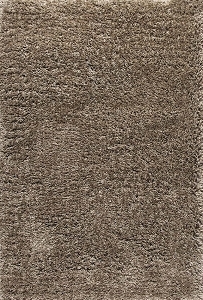 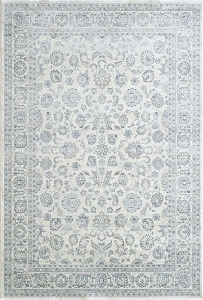 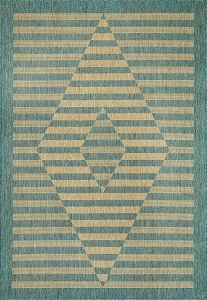 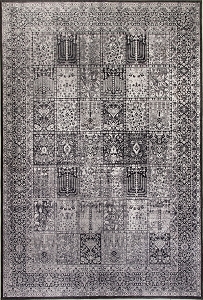 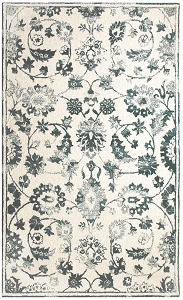 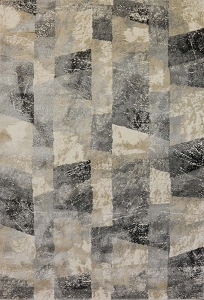 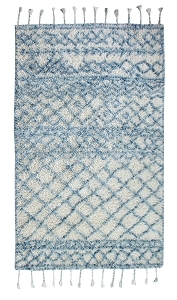 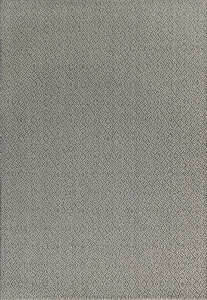 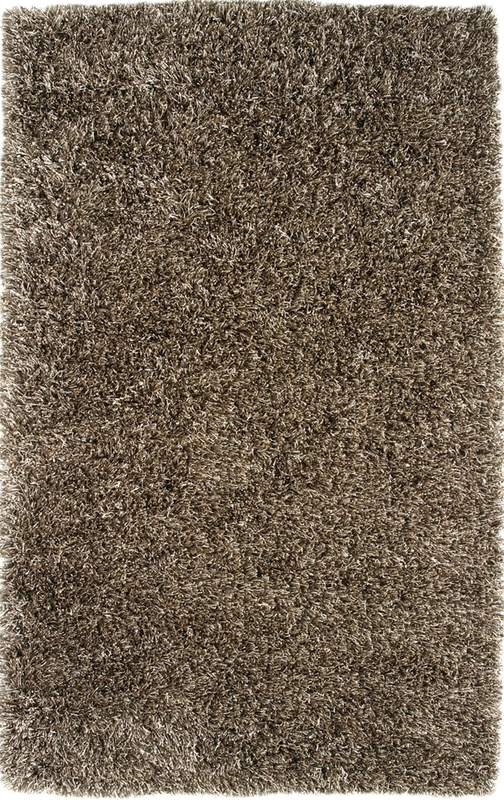 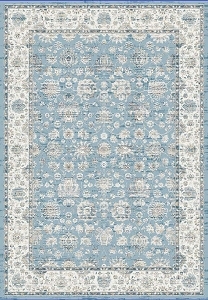 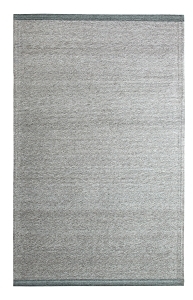 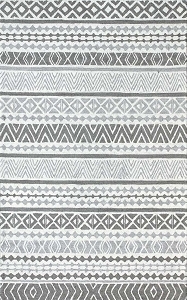 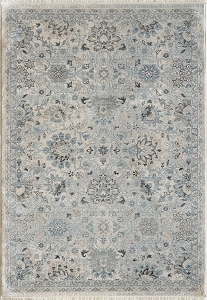 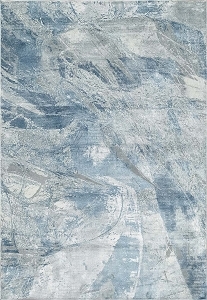 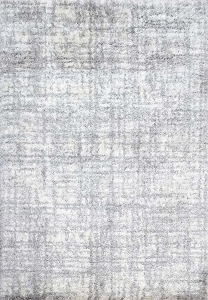 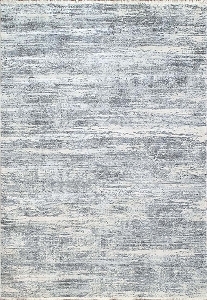 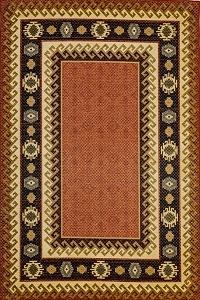 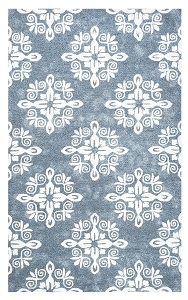 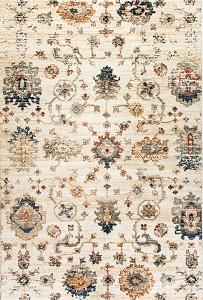 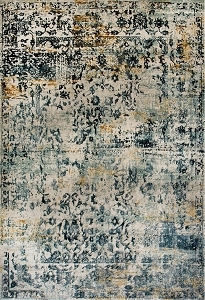 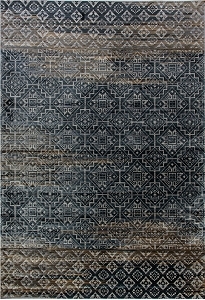 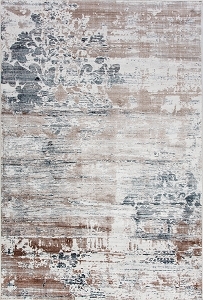 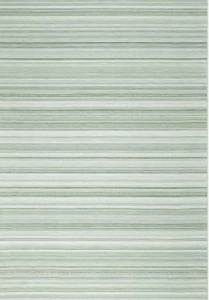 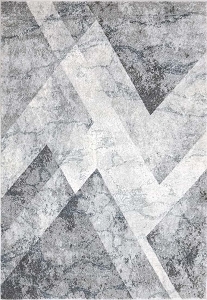 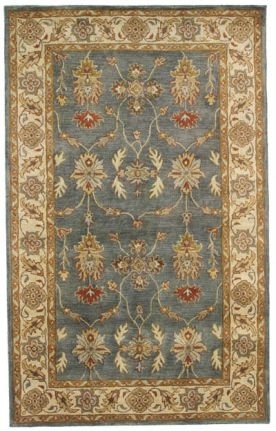 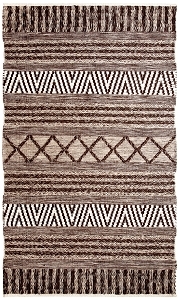 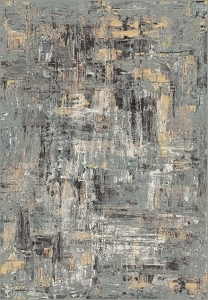 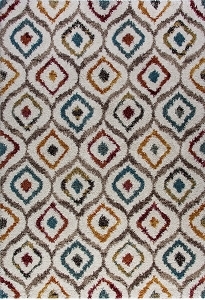 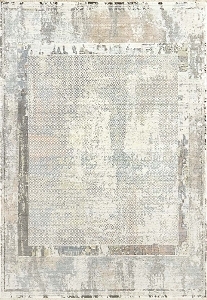 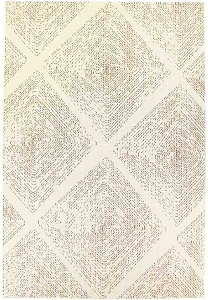 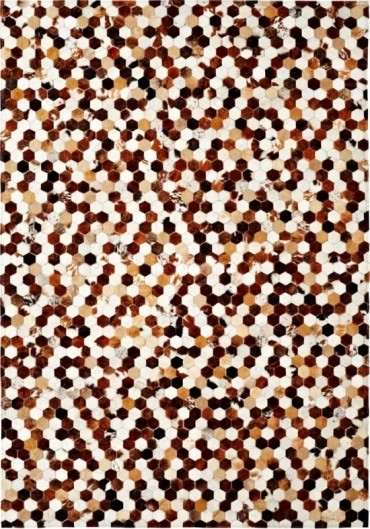 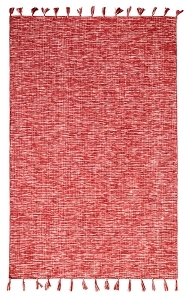 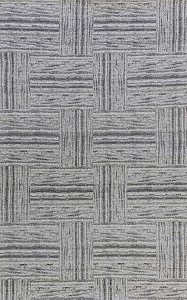 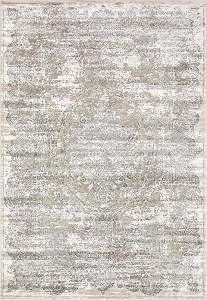 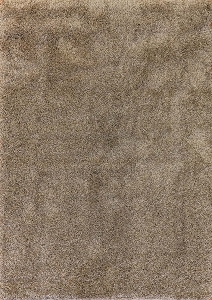 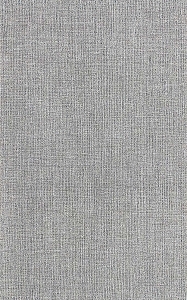 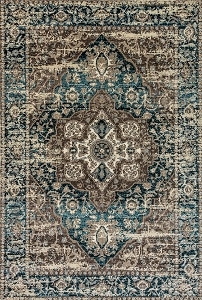 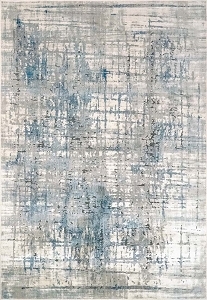 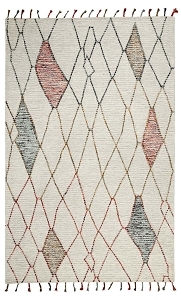 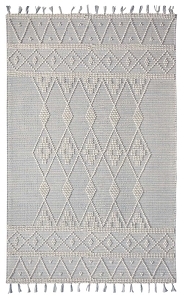 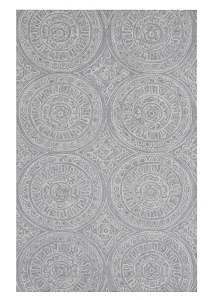 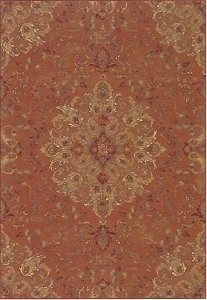 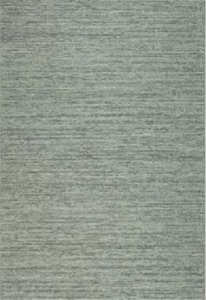 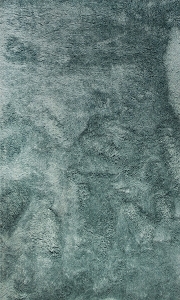 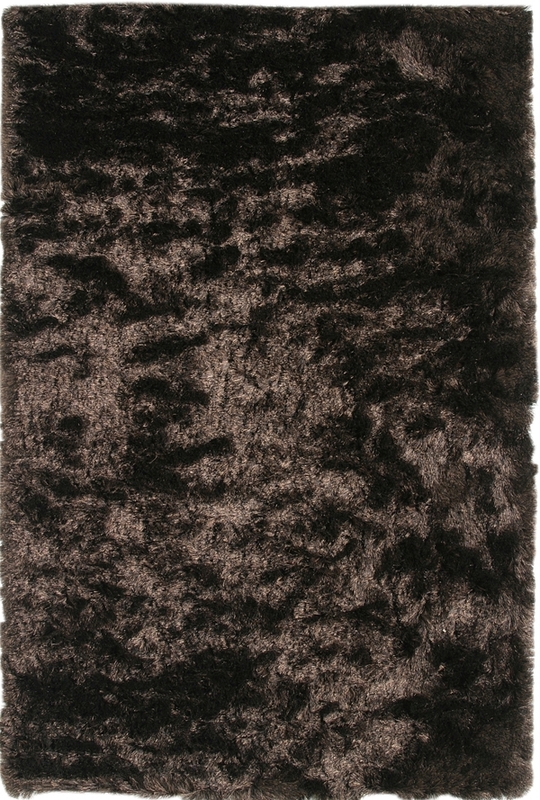 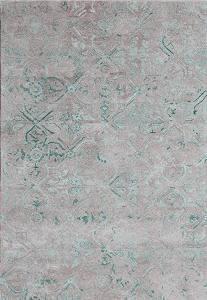 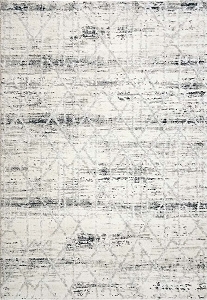 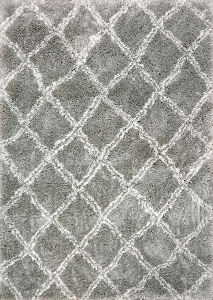 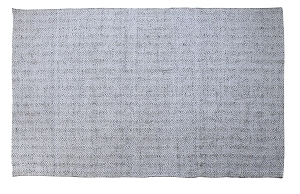 Dynamic prides themselves on creating fashionable area rugs designed to be totally unique and different from the designs offered by other rug-makers. 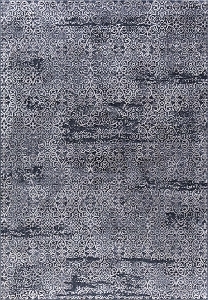 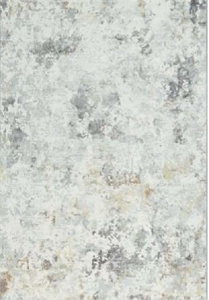 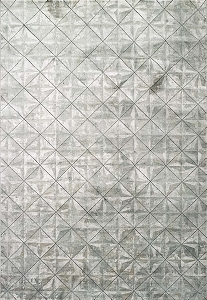 Abstract, geometric prints, medallions, Persian, contemporary, floral, transitional and fashionable area rugs are available in abundance. 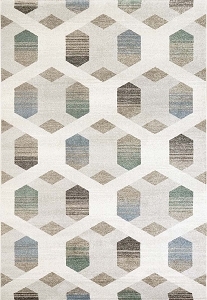 Color schemes in cooler tones offer a contemporary and modern aesthetic, while the warmer-toned rugs are little more comforting and inviting. 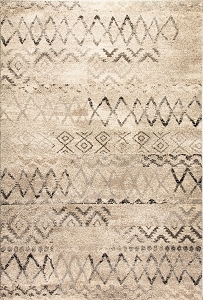 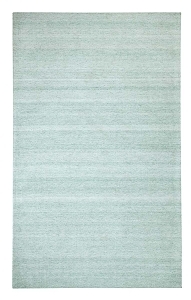 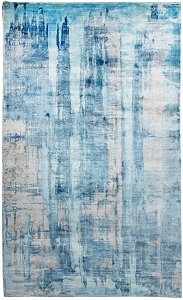 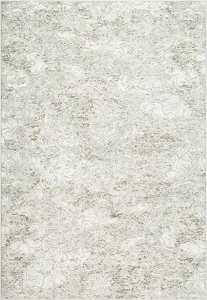 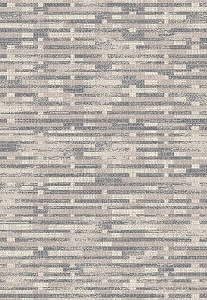 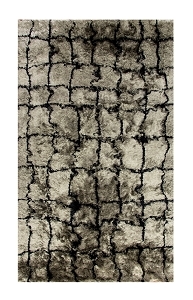 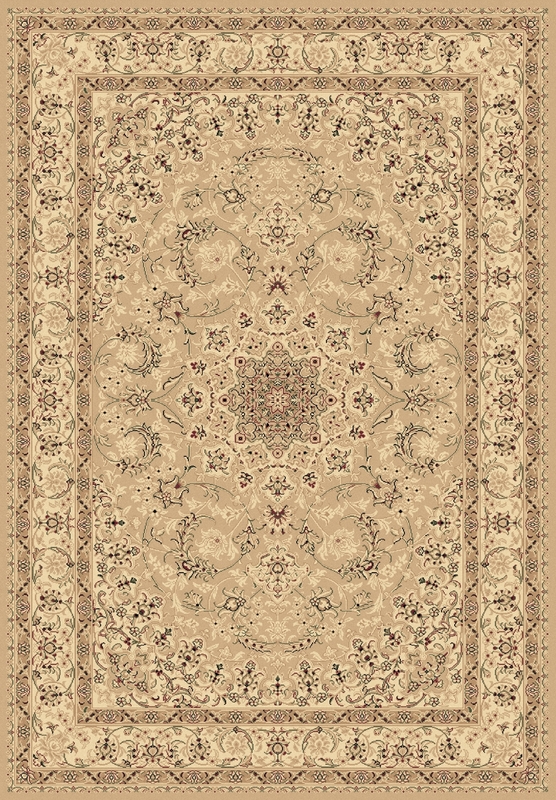 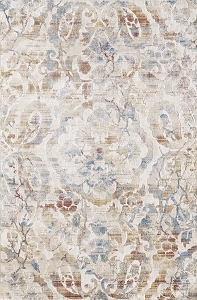 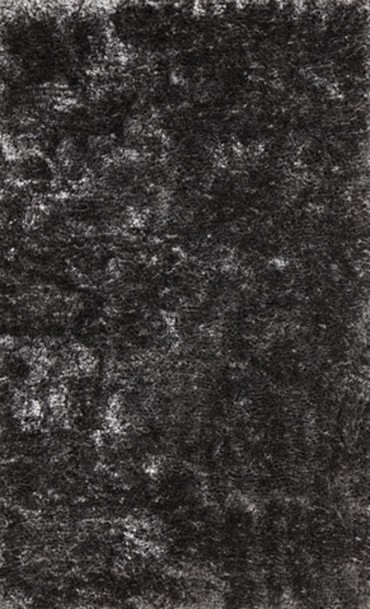 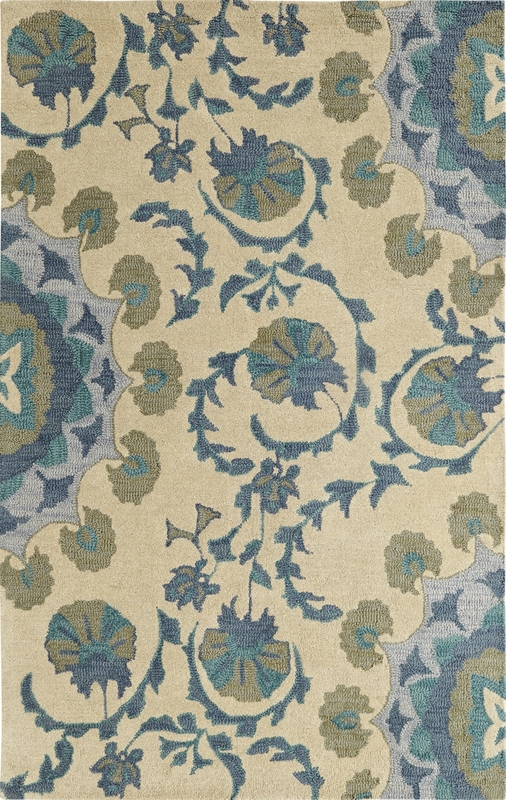 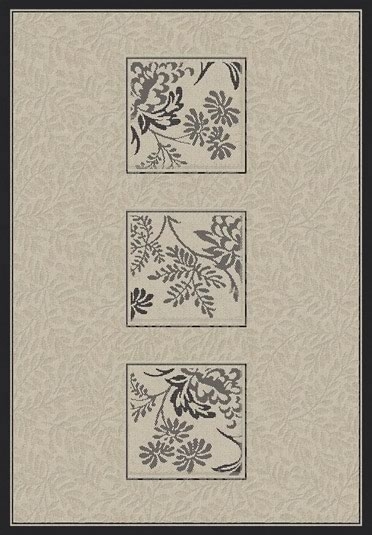 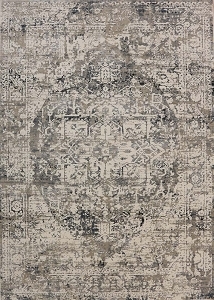 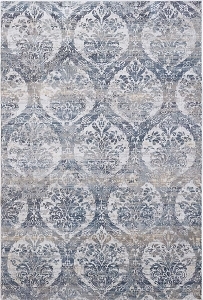 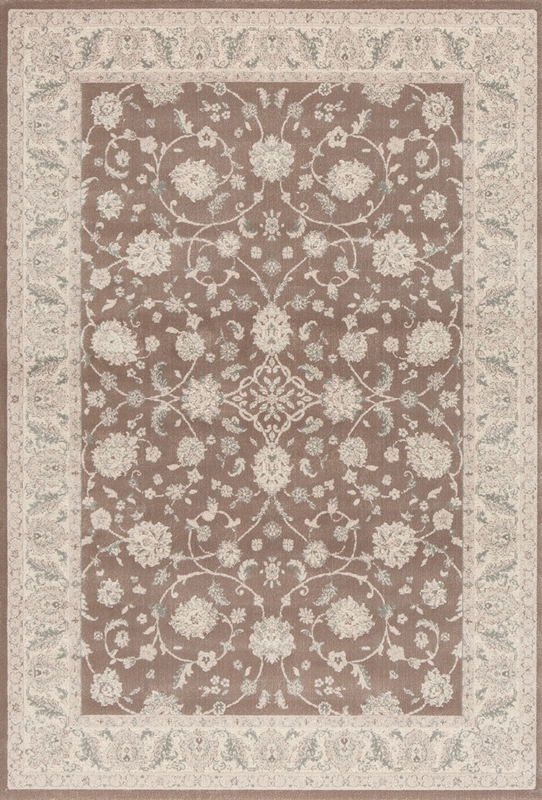 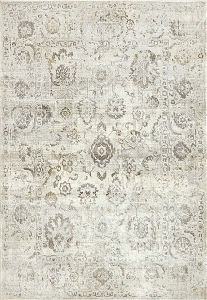 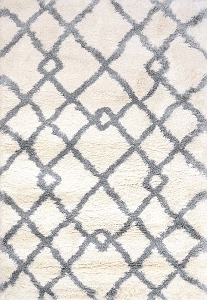 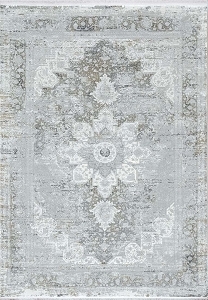 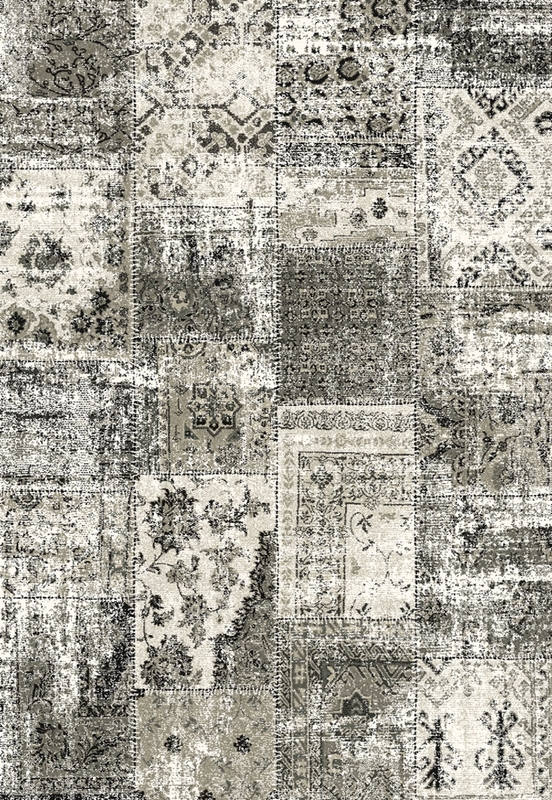 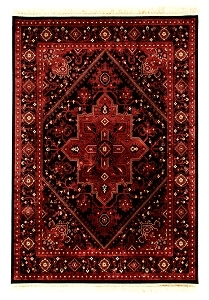 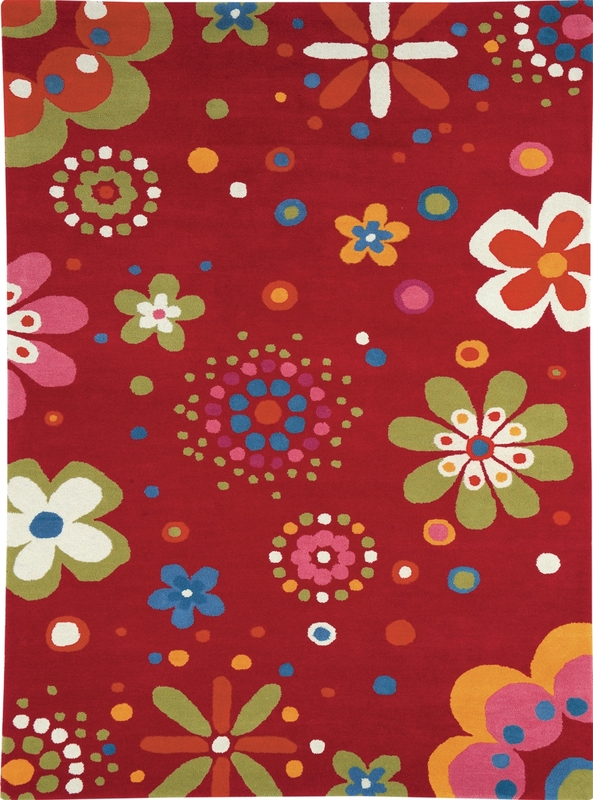 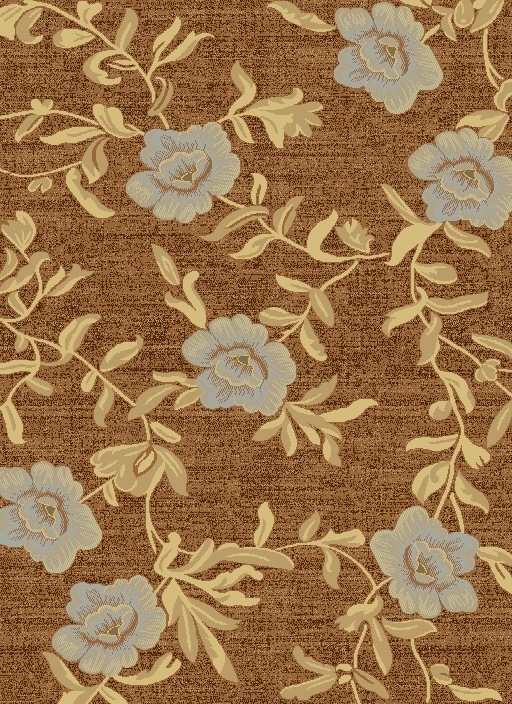 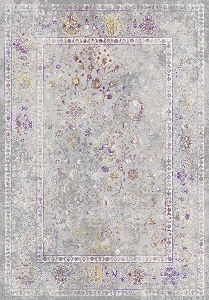 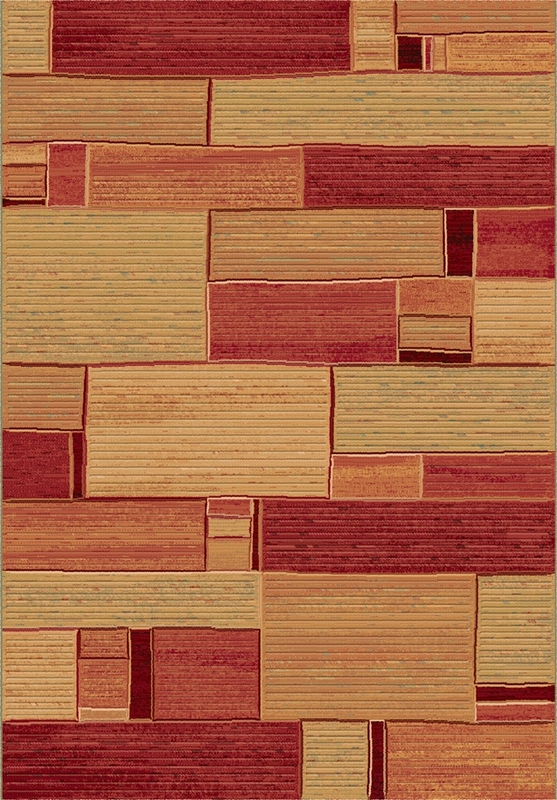 When you need a showstopper that's trendy and unique, explore the Dynamic Rugs selection. 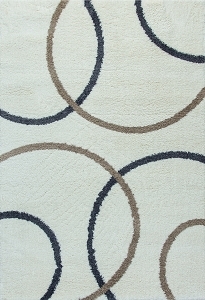 At Payless Rugs you'll be able to order your favorite styles in custom cuts. 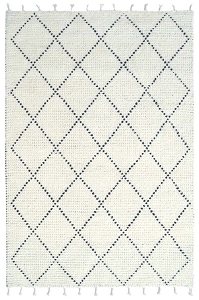 Buy Dynamic rugs to get exactly the size you need for your home.